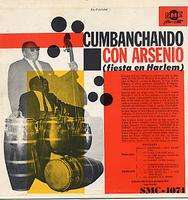 Arsenio is credited with inventing the mambo rhythm in a tune from 1937, which greatly influenced both Cachao and Perez Prado. 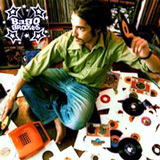 This album is a real rare album, with great boleros and Pachanga. very very good , super good i like the song son pachanga can you listen all talent of arsenio in this song. thanks. carlos estrada.